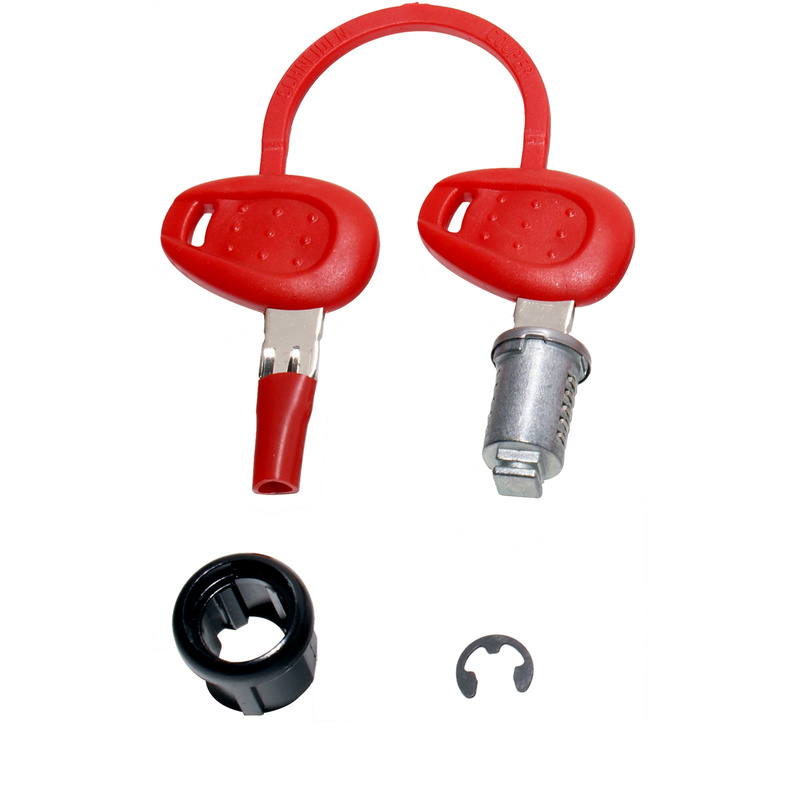 New in to Ghostbikes.com, the Givi Z140R Single Lock Barrel Kit. 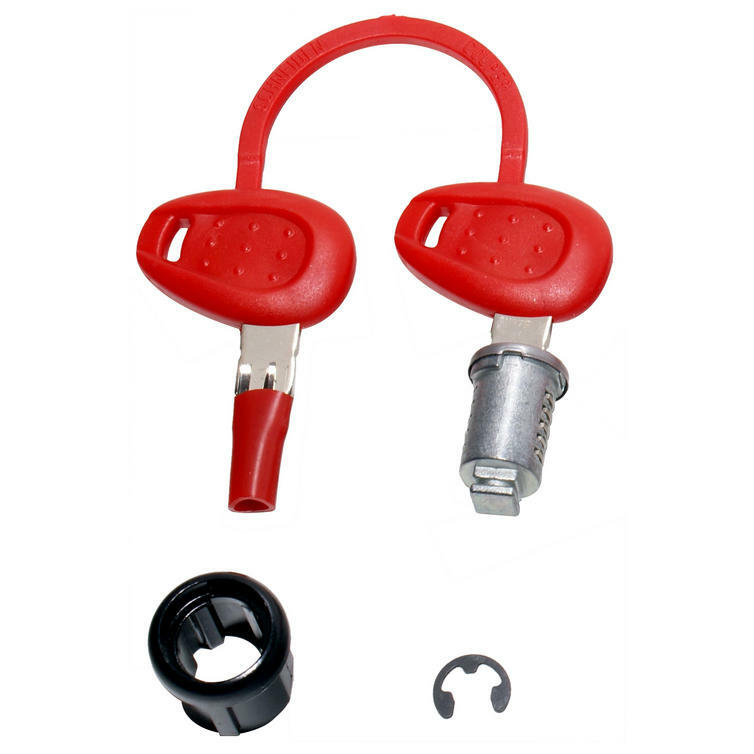 This set allows you to replace the lock on a Givi case with a new lock barrel should you have lost a key or damaged an existing lock. Don't miss out get yours from Ghostbikes today! The Givi Z140R Lock Replacements are currently available in the colours shown in the product variation above, if there is no variation option, it will be available in the colours as shown in the pictures above.